Please use the Click CEOP icon for help, advice or to report an issue. 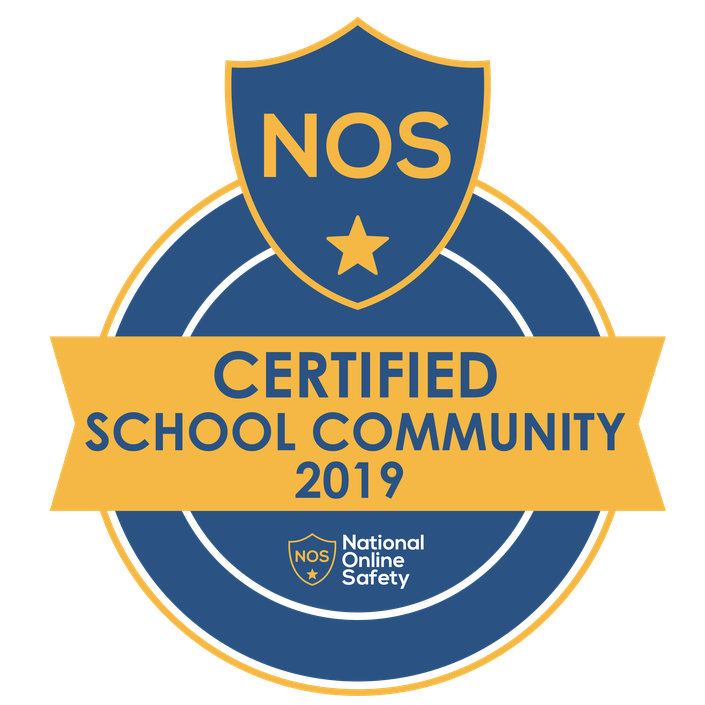 We are delighted to announce that Caister Junior School is commitment to protecting our pupils online and have worked with National Online Safety to deliver an interactive online workshop for all our parents & carers. 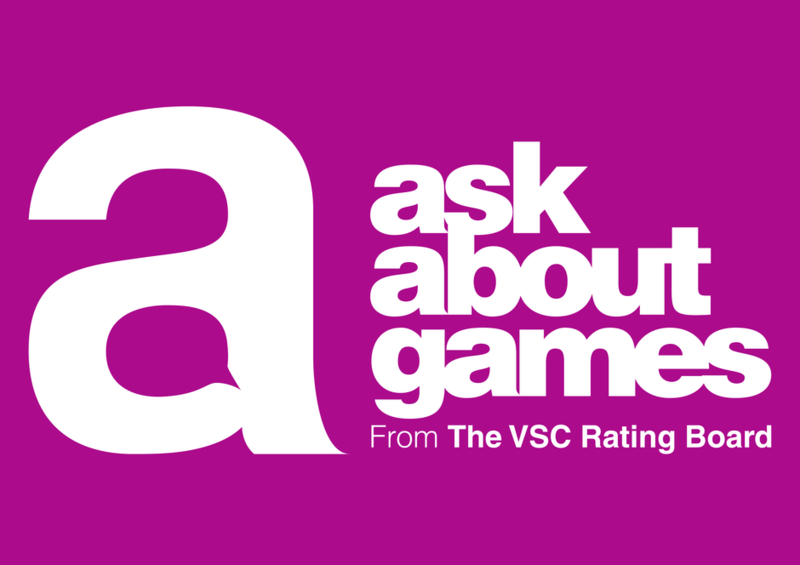 If you have concerns about the types of games young people are playing and their content or wish to have a greater understanding of the age classifications please visit Ask About Games for more information. Is a great website for teachers, parent and pupils. From games to help packs there is something for every one! 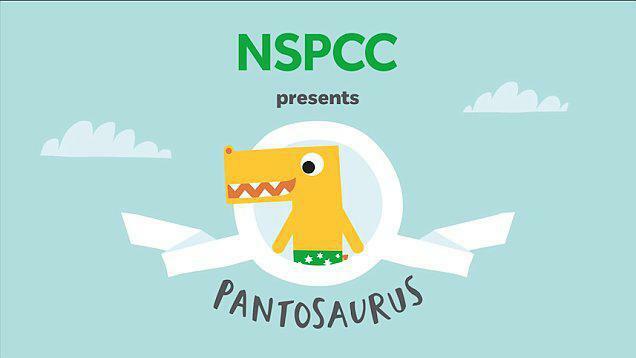 "With the help of our friendly dinosaur Pantosaurus, talking PANTS is a simple way to teach your child how to stay safe from abuse." The below link to Net Aware is an excellent website which gives a comprehensive list of Apps and websites, what they are used for and also any age restrictions. THis thought provoking advert points out that we should be careful about the images we share and the clues they give about our personal data.